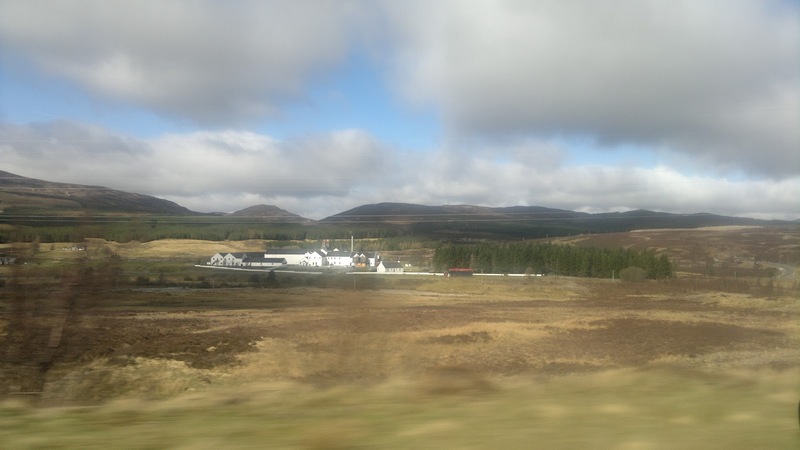 Yet again I'm on my travels in the Highlands so to keep you all content here's a picture of Dalwhinnie Distillery as we passed it on the A9 earlier. Very picturesque as ever. 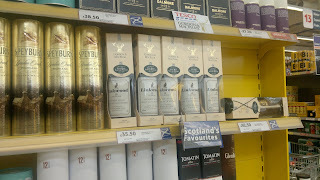 One thing you do notice even visiting a Highland Tesco's is they even stock some Linkwood Gordon & MacPhail - nae bad! 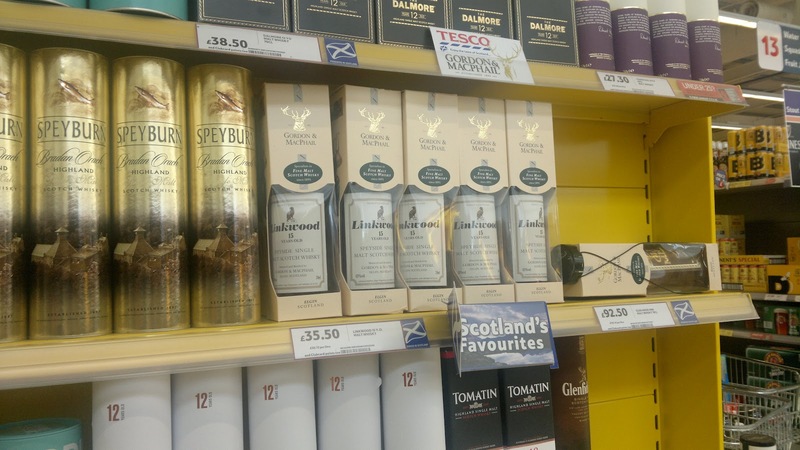 £35 isn't too bad either for such a potential interesting dram with a more expensive edition on its side, for whatever reason.